Applications are invited from suitably qualified candidates for admission into the KolaDaisi University, Ibadan, pre-degree or remedial programme for the 2018/2019 academic session. About KolaDaisi University Pre-Degree / Remedial Programme. The programme is designed for School Certificate holders who have obtained five O’ Level Credits including Mathematics and English Language. 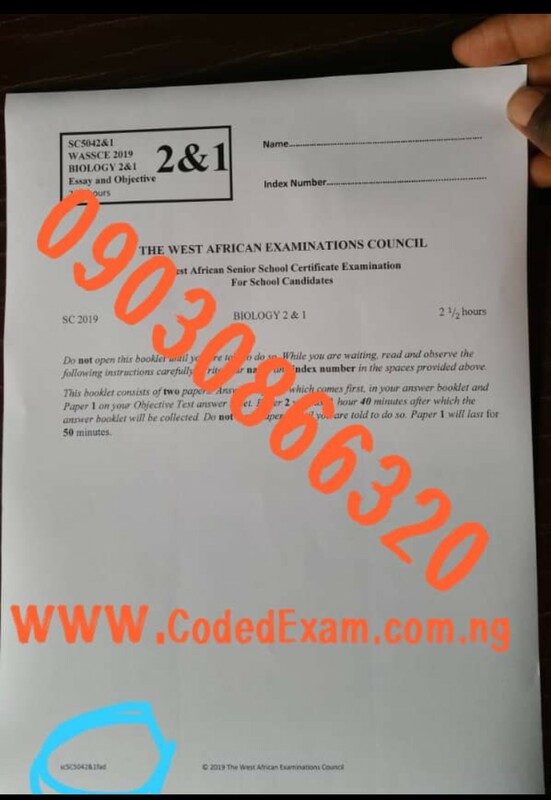 Candidates who have deficiencies in not more than two of these subjects may also apply, but will be required to sit for and pass same at the next available opportunity. 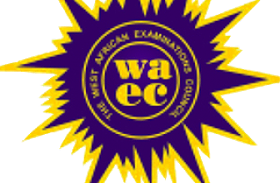 Such candidates are guaranteed admission into the University in the 2018/2019 Academic Session if they pass the UTME with at least the minimum National cut-off score and pass as well, the Remedial Examination of the University.. DURATION: The duration of the programme shall normally be six months of intensive full time study, with all the candidates resident on the campus. KolaDaisi University Remedial / Pre-Degree Admission Requirements. i. The programme is open to candidates who have obtained Credits in the five relevant subjects or have deficiencies in not more than two of the five required subjects. iii. 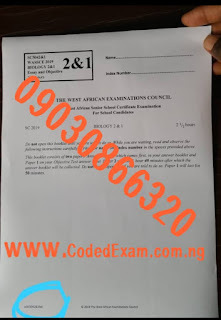 ALL CANDIDATES MUST HAVE SAT FOR THE 2018/2019 JAMB/UTME in the appropriate subject combination and obtained the minimum cut off to be determined by the appropriate authority. 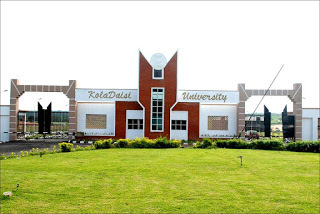 How to Apply for KolaDaisi University Remedial / Pre-Degree Admission. i. For online application, forms can be completed only after the payment of N10,300 (ten thousand naira for application fee and three hundred naira for Bank charges) using the interswitch enabled ATM card like Master, Visa or Verve. iii. Application forms can be downloaded here for manual submission at the University Campus, Kilometer 18, Ibadan-Oyo express road, Ibadan.